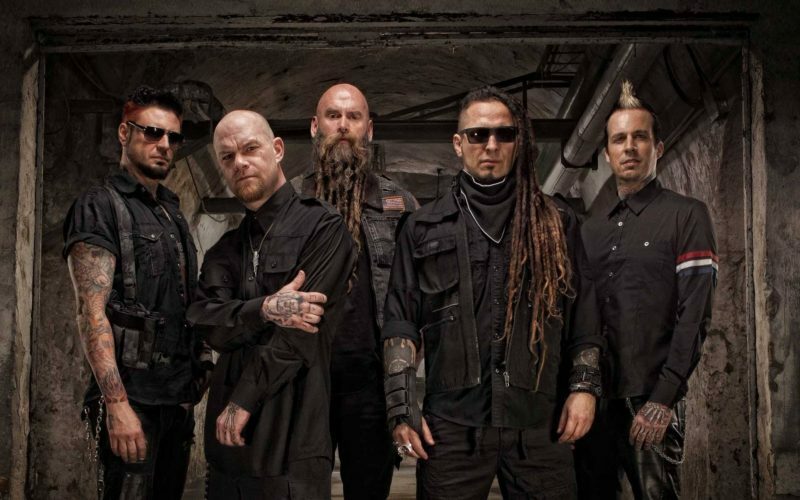 Five Finger Death Punch premiere new song When The Seasons Change! 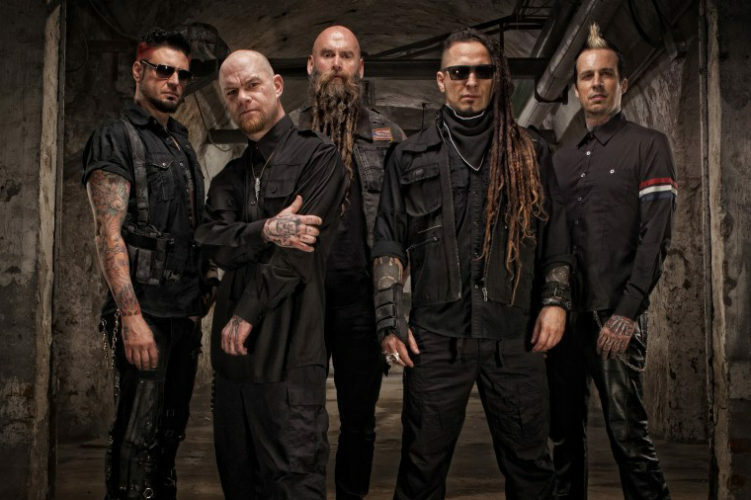 Five Finger Death Punch unveil new song Sham Pain! 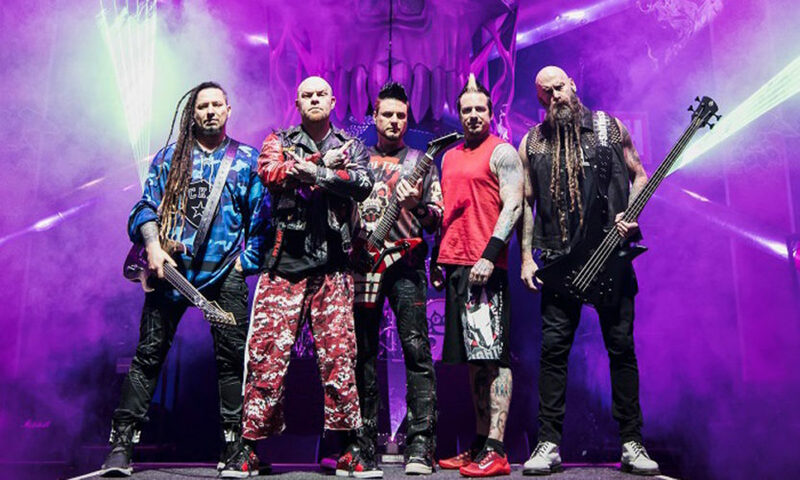 Five Finger Death Punch announce greatest hits album with 2 brand new tracks! 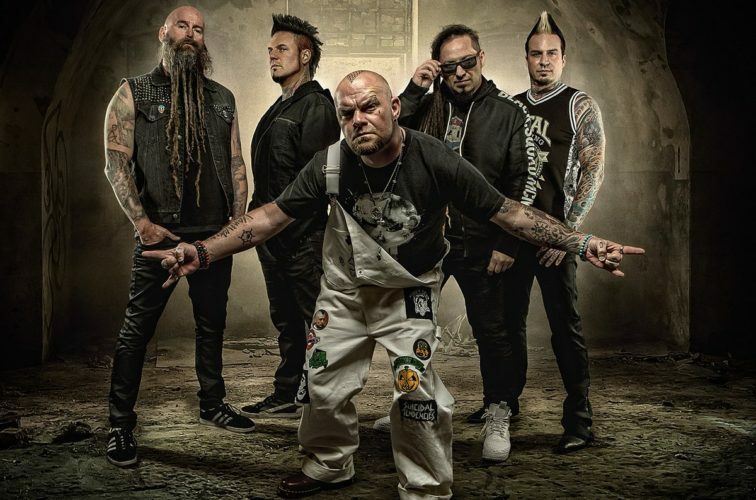 Five Finger Death Punch unveil new video for Ain’t My Last Dance! 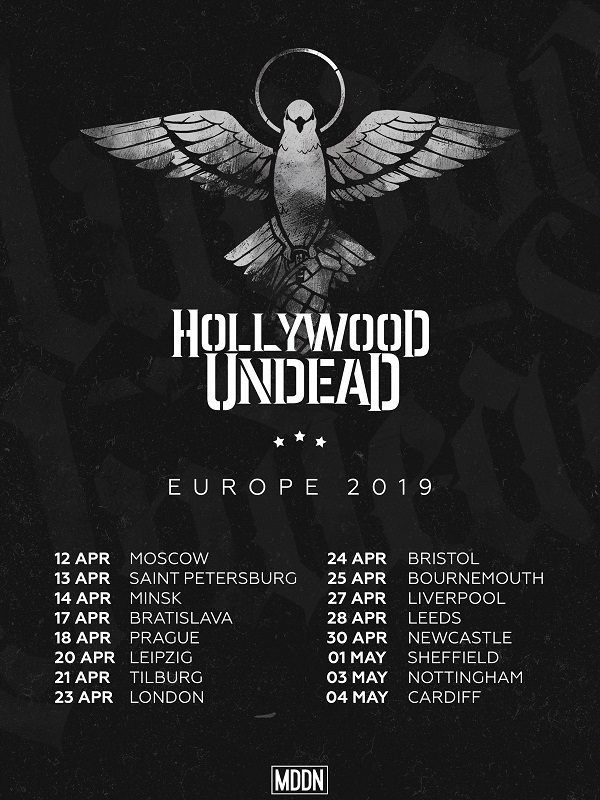 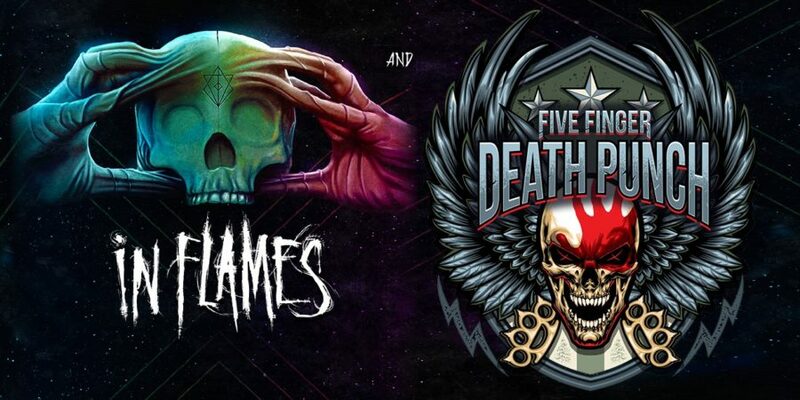 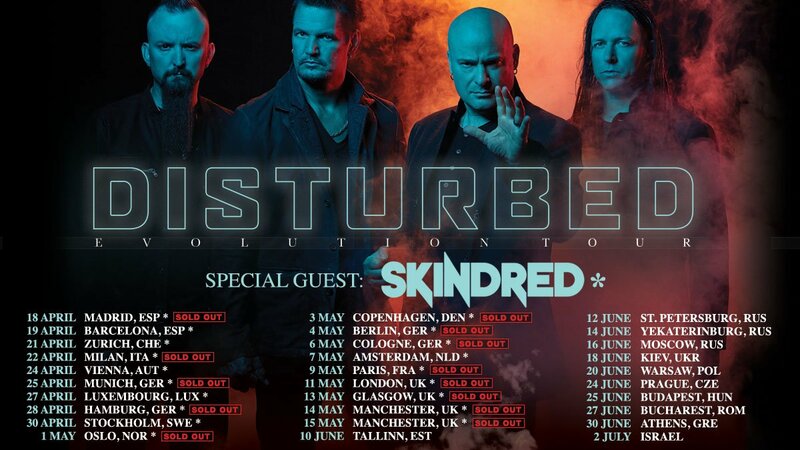 Five Finger Death Punch and In Flames join forces for the most exciting arena rock tour of 2017! 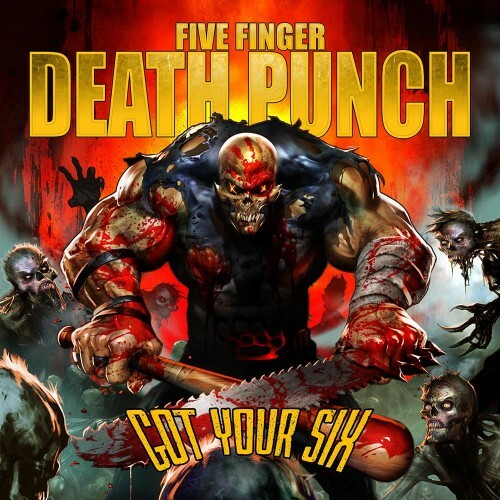 Five Finger Death Punch reveal new song Hell To Pay as fifth Instant Grat on iTunes!